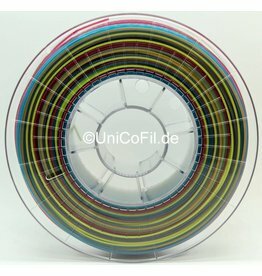 UniCoFil is specialized on multi-color filament. 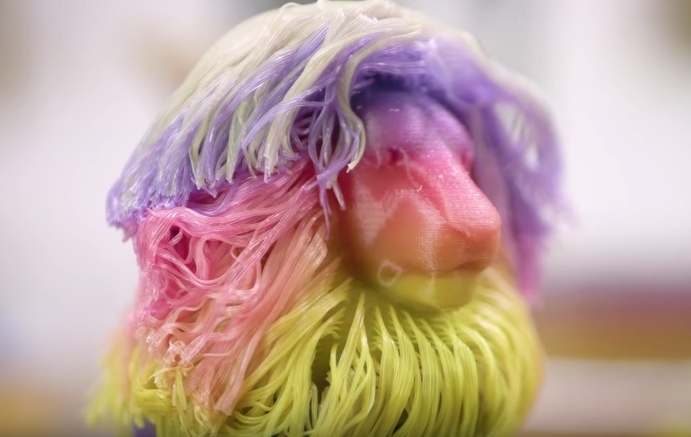 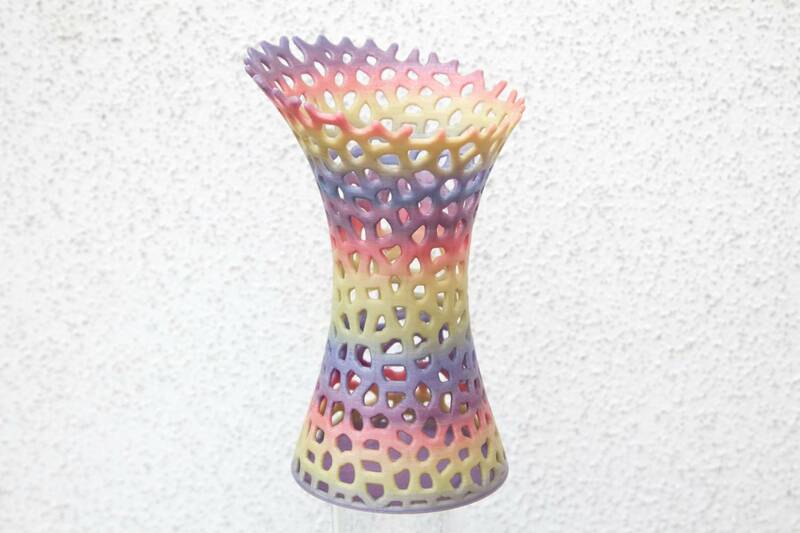 Multi-color filaments have been developed for multi-color prints using a single extruder (3D printer with one nozzle). 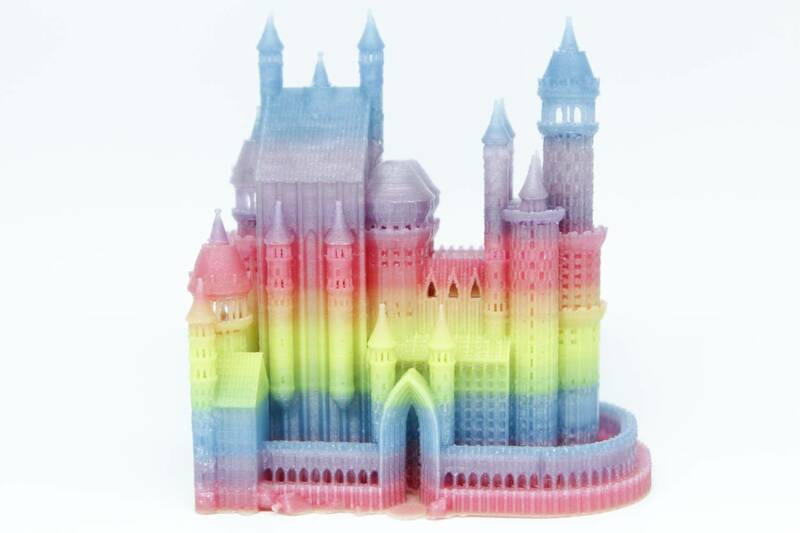 This makes multi-color printing as easy as single-color prints. 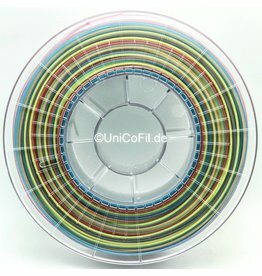 Because there are several colors on one spool consecutively, the prints will consist of several colors automatically. 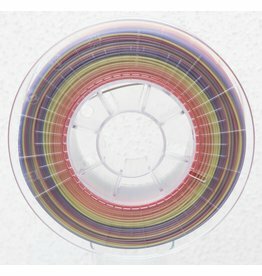 A color sequence of rainbow filament is shown in the video. 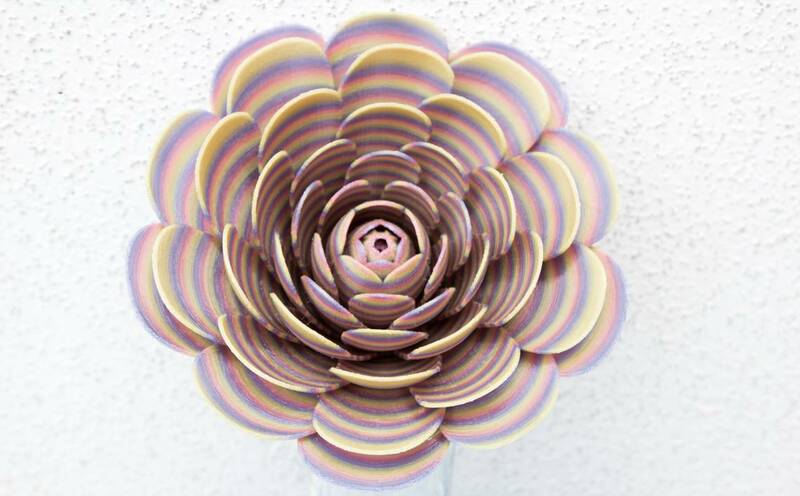 Coloring of prints can be influenced by varying size of printed objects, infill, and total number of printed parts in one go. 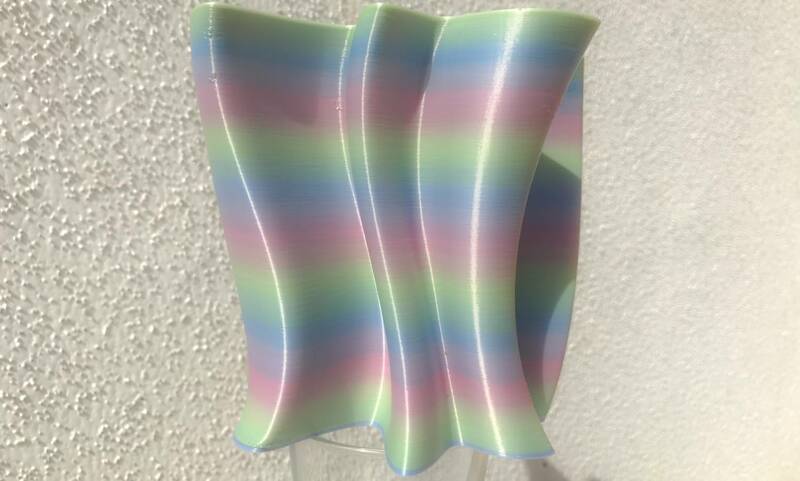 Give your 3D prints a unique design. 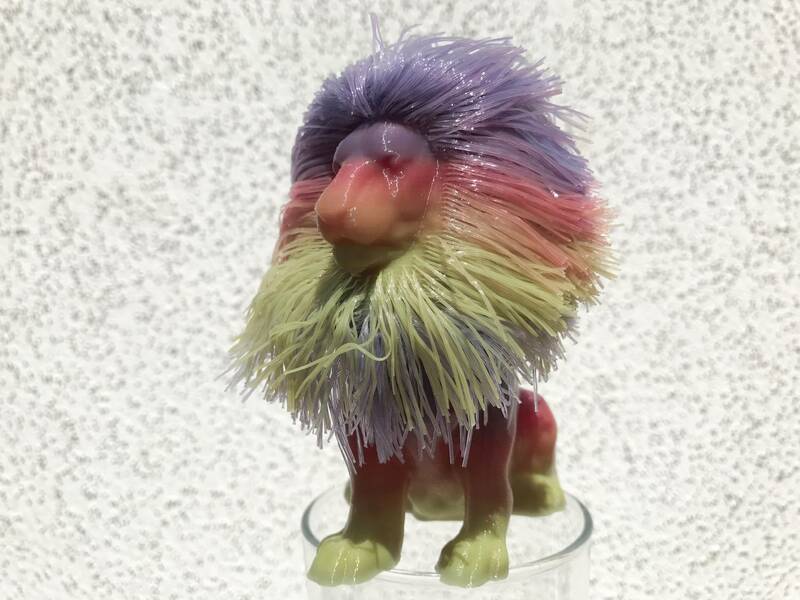 Each print will be one of a kind. 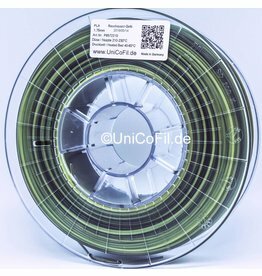 UniCoFil is constantly developing new color combinations to adapt 3D prints to your requirements. 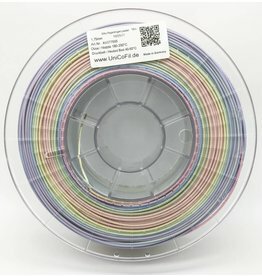 UniCoFil filament is of highest quality; it is made from Natureworks Ingeo pellets, which was developed specifically for 3D printing. 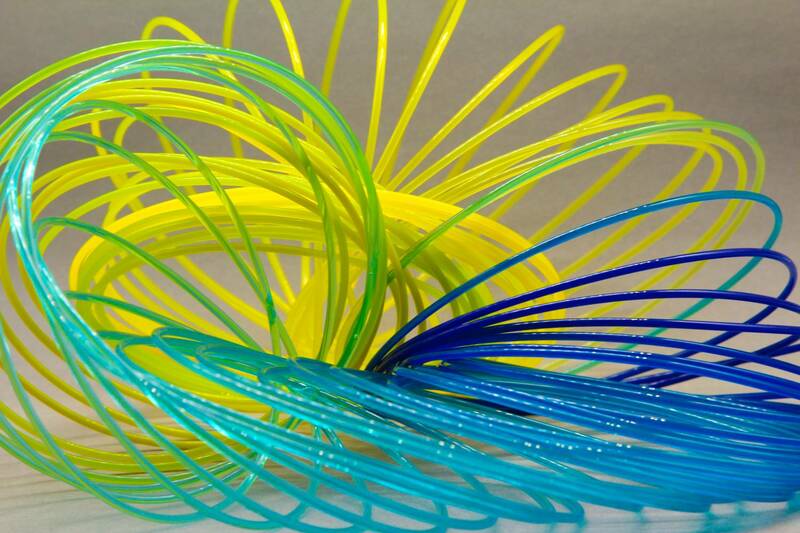 Our PLA is produced from renewable resources, e.g. 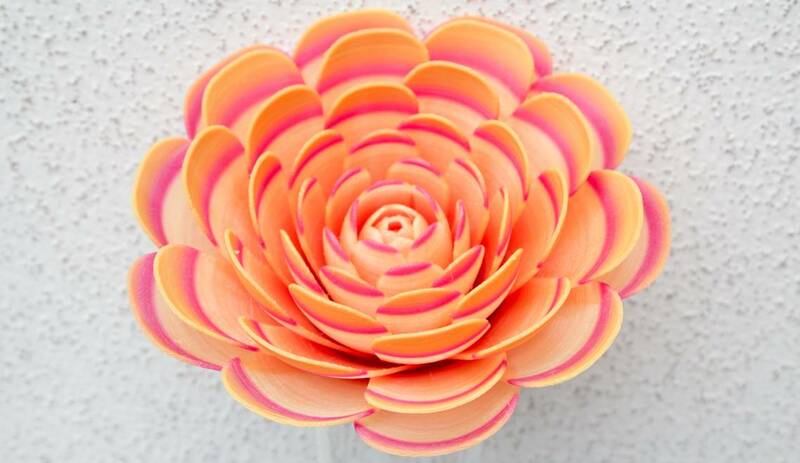 corn starch. 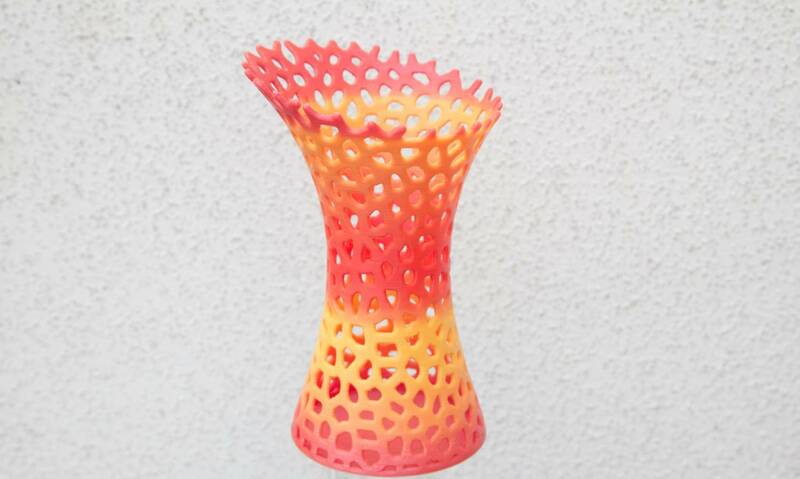 It belongs to the bioplastics and therefore has the advantage (amongst others) of low warping during prints. 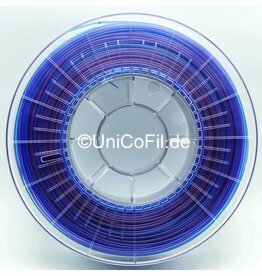 UniCoFil can be processed by any 3D printer which allows to insert spools (no cartridges). 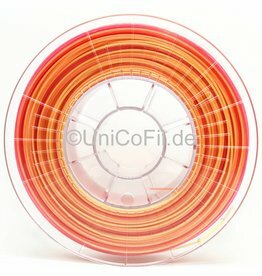 This makes it the perfect filament, also for beginners. 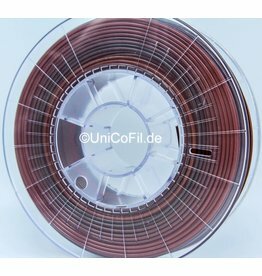 It can be used in 3D printers without heated bed as well, but the recommended bed temperature is 40-60°C. 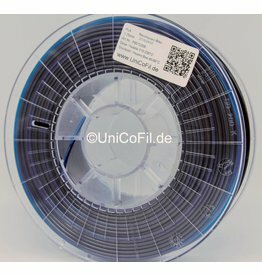 You can choose between two diameters, 1.75mm and 2.85mm.